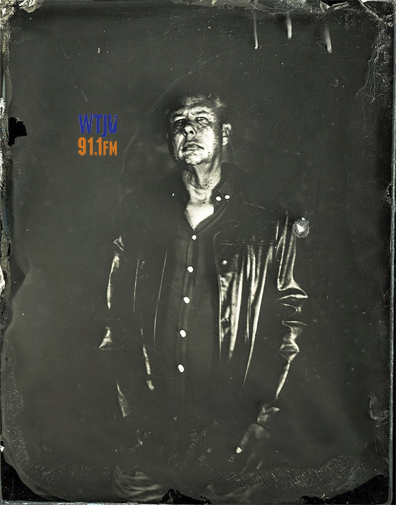 Greg Brown will stop by WTJU on Wednesday afternoon, October 26, around 3 to unleash Age of Fire on Wicked Sharkie and the Witches Brew listeners. Tune in and experience the sensation! 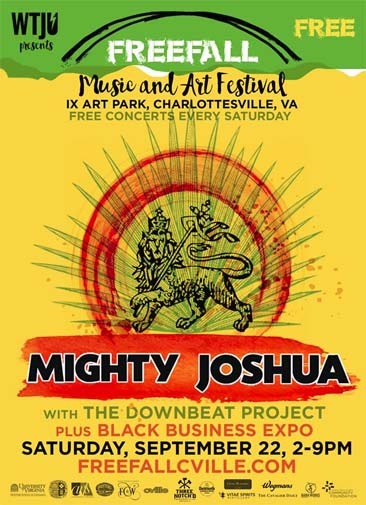 WTJU’s Freefall concert series at IX Art Park continues Saturday, September 22, with Mighty Joshua and Downbeat Project. 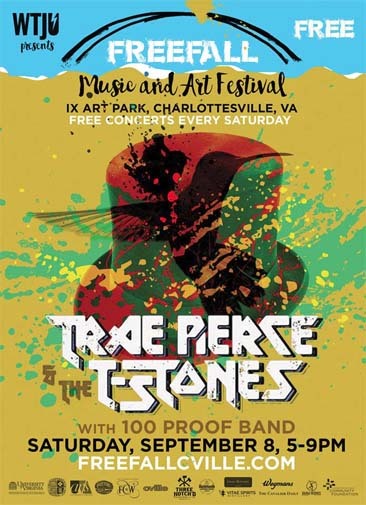 WTJU’s Freefall concert series at IX Art Park continues Saturday, September 8, with Trae Pierce & The T-Stones with 100 Proof. 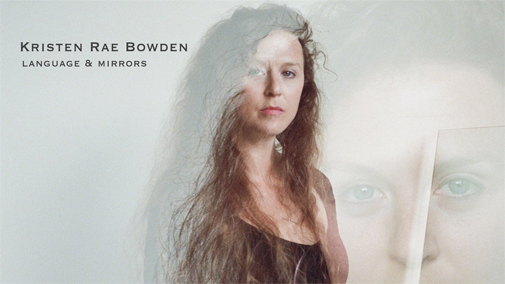 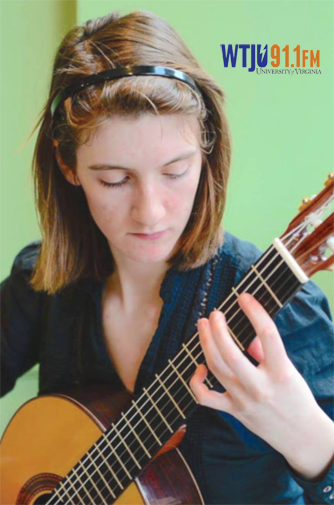 Guitarist Liz Hogg will stop by WTJU on Monday evening, August 27, at 6 (eastern) to perform ahead of her concert that night at Twisted Branch Tea Bazaar in Charlottesville. 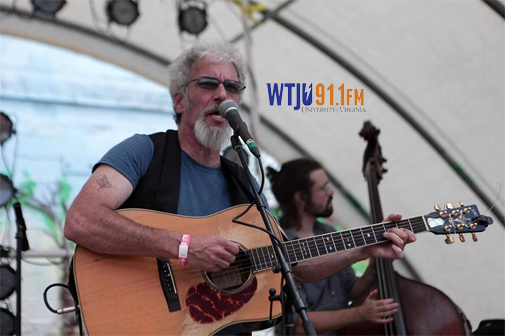 Jason Burke will stop by WTJU on Tuesday afternoon, August 14, around 5:30 to chat about a rock concert coming up this Saturday night at The Southern featuring the Jason Burke Band and Bobblehead. 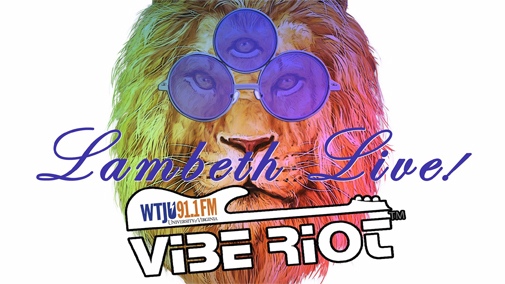 Vibe Riot will put on the July 20 edition of Lambeth Live (heard each Friday night from 8-9 on WTJU), and you are invited to be part of the studio audience for this FREE concert broadcast! 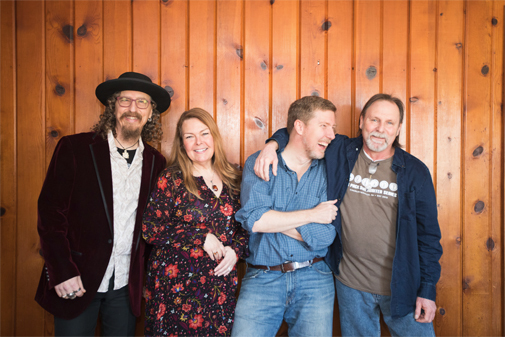 This week’s concert will take place on the outdoor stage at IX Art Park (522 2nd St SE, Charlottesville).